As a child, Prateek Pattanaik would refuse to sleep unless his grandfather narrated a folk tale. These stories would usually be of Lord Jagannath, who, for them, was akin to a family member. And as he drifted away into sweet slumber while listening to these stories, Pattanaik's cultural awakening was initiated. It was further piqued by the permanent exhibition of Lord Jagannath's various costumes or beshas at the Jagannath Temple in Koraput. The intricacies of the designs and the stories behind the beshas had him hooked. "It was the stories behind them that really fascinated me," recollects the young lad. One thing led to another and before he knew it, art, music, culture, drama — he was captivated by every aspect of Odisha's culture. After completing his schooling at Delhi Public School in Koraput, he moved to Bhubaneswar to join BJB Autonomous College to pursue B Sc (Honours) in Physics. 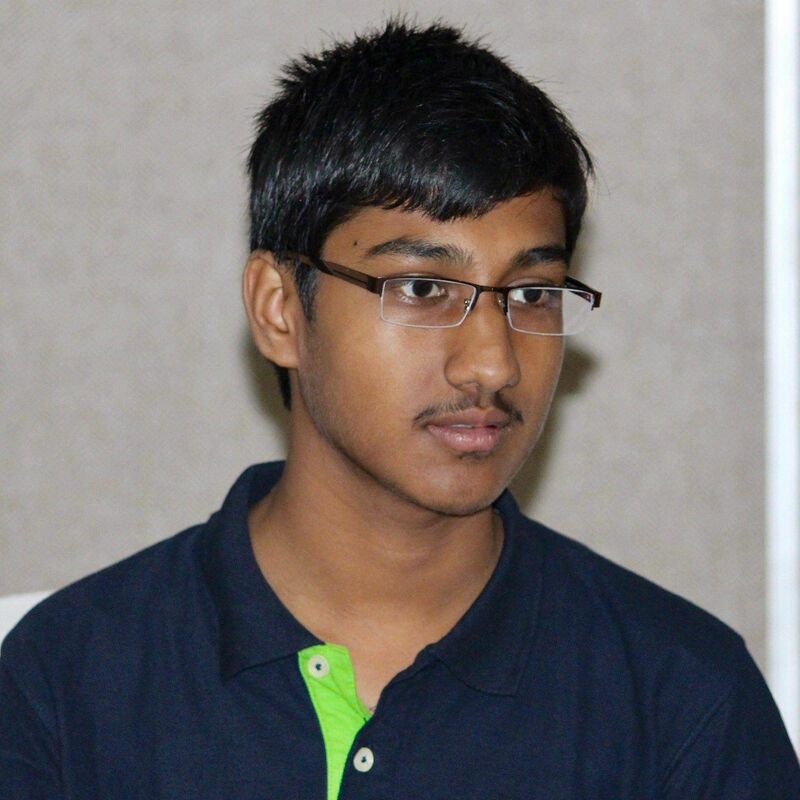 "I was very happy I did not get into any college in Delhi or elsewhere as I wanted to remain closer to my culture." And now, as his Facebook introduction says — I use technology to empower language and preserve culture — he has been using Wikipedia, Medium, Twitter, YouTube and every other tool at his disposal to do his bit to preserve Odisha's dying art forms. This old folk theatre has its origin in the Ganjam district and was written by an Odiya ruler, Raja Ramakrishna Chhotaraya. It depicts the story of how the demon king, Hiranyakashipu troubles his son, Prahlad for worshipping Lord Vishnu, who eventually comes in the avatar of half-man, half-lion Nrusingha (or Narasimha) and kills the demon. But what is noteworthy about this drama is that as it was written by a king, everything about it is grand, right from the costumes to the dialogue. In 1870, there were as many as 200 troupes performing this nataka. But now, there are less than 30. The art form itself, which was once performed over seven days and seven nights, is now compressed to a mere 12-hour performance because it hardly finds an audience. "Imagine what we must have already lost," says Pattanaik. Fearing that nothing will remain in the next ten years, he crowdfunded to document this nataka. In fact, people were so unaware of this art form that he had to make a short video just to show them what it is all about. 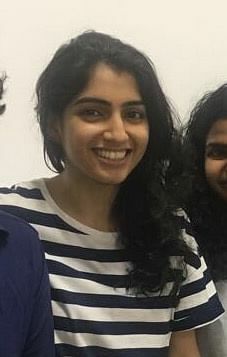 He successfully documented performances of two troupes, thanks to the equipment supplied by media professional, Tanaya Patnaik, and is now in the process of editing and subtitling the footage. Another gem emerging from the Ganjam district is Bharata Lila, 'Bharata' because the characters like Arjuna, Subhadra, Satyabhama and the duari, are from the Mahabharata. And though there is nothing extraordinary about the story itself, informs Pattanaik, the duari, who is the gatekeeper, is the centre of the play. The character interacts with the audience and engages them with the play. The costumes are not very grand and it is a folk performance art. Pattanaik spoke with a veteran duari, Guru Rankanidhi Behera about three months ago and documented the process of this art. 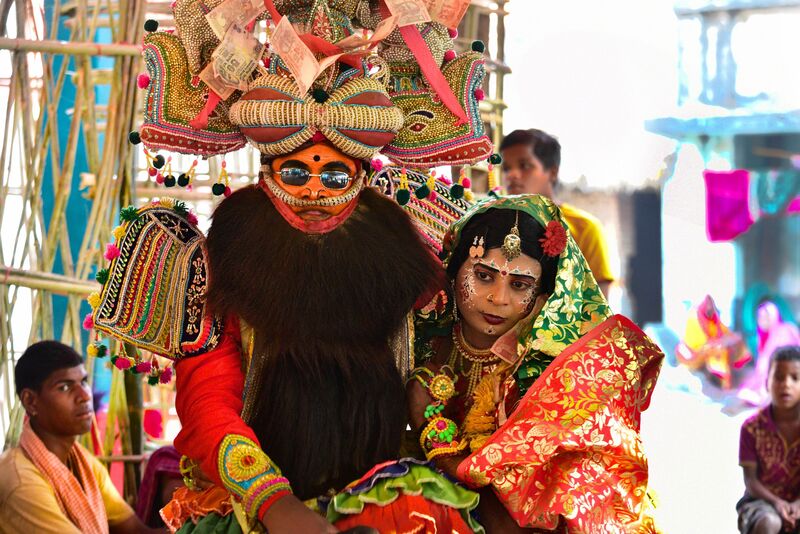 One of the most well-known art forms is Puri's 800-year-old Sahi Jatra. 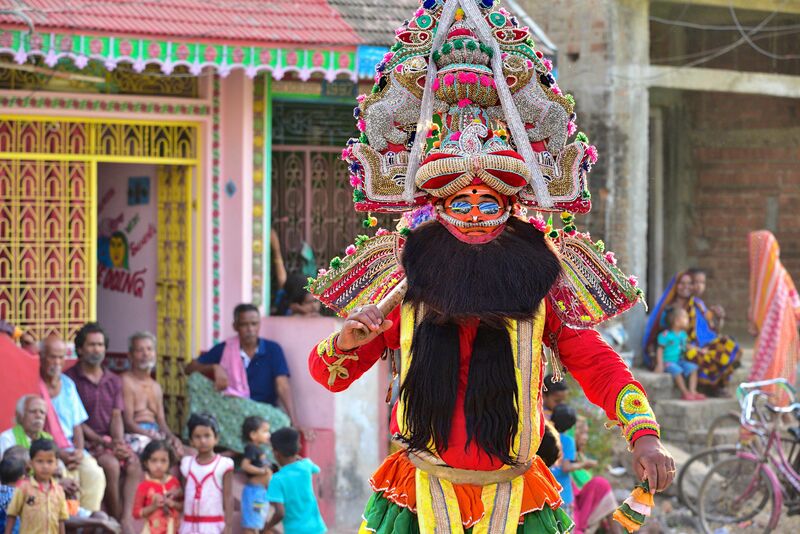 The gymnasiums present in the seven streets of Puri come alive and compete with each other to see who performs the Ramayana better. But surprisingly, Lord Rama is not the focus of the play. And even Ravana, who is the demon, is played with utmost respect for all his good qualities and knowledge, "which is why the effigies of Ravana are not even burnt here during Diwali," points out Pattanaik. Though there is a lot of friendship, competitiveness runs thick in the air too. Pothi is a call to digitise rare and out-of-copyright Odia-language books, which was initiated by Pattanaik. He has already scanned more than 300 rare books from the library in Koraput. Some of the books that have been scanned are a 1924 first edition of Jayadeva's Gita Govinda and an 18th-century epic Odia poem Bidagdha Chintamani. Recognising the importance of this project, some publishers sold him books at a discounted rate too. Pattanaik runs a Twitter handle @shrijagannatha, which has more than 6,696 followers and constantly tweets about the ancient culture and folk tales around Lord Jagannath. One of his most recent threads talks about the akhadas of Puri, ancient centres of fitness, which are still a part of local cultures. He also handles a YouTube channel that goes by the same name, which has recordings of classical and folk Odissi music with English subtitles. When Devdutt Pattanaik, the writer known for his work on Indian scriptures, asked a question regarding Puri on Twitter, Prateek was the one to answer him. 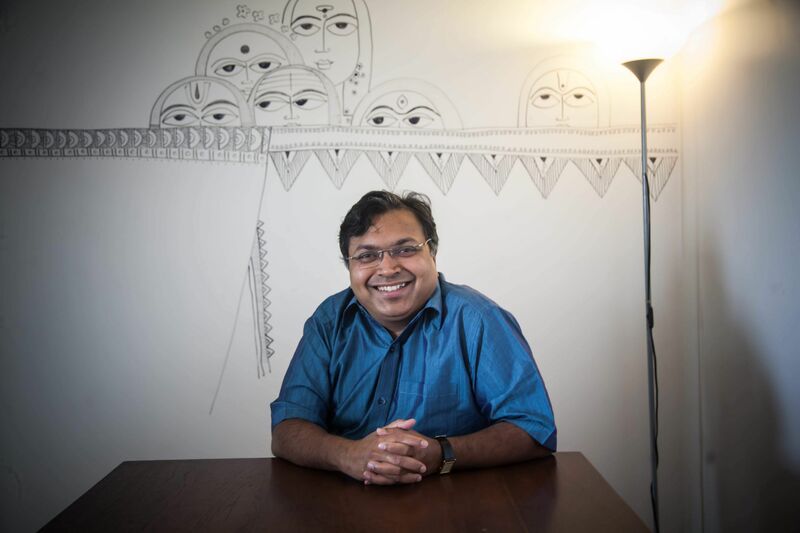 And the next time Devdutt Pattanaik was in Odisha, Prateek even had the chance to meet him. "Dr Pattanaik taught me why stories and mythology are important and from then on, I have been consciously collecting stories and cultural beliefs." On a blog on Medium by the name Abolakara, Prateek documents all the stories that have been part of the oral tradition of Odisha, resplendent with idioms, couplets and humour, exclusively for children in English. Ask him why people connect more with Sahi Jatra and less with Bharata Lila, the 19-year-old says, "Sahi Jatra connects with the youth and involves them. It is part of the popular culture. The real reason rural art forms are fading is because there is no connect or support." Another reason is the mindset of people, which leads them to believe that all these plays are 'Hindu' and have religious undertones in them. Pattanaik refutes this by establishing that all characters are humanised in these plays. Take for example the Prahlada Nataka, he says, Hiranyakashipu is a demon and yet he tries to woo his wife, who is annoyed with him, and tries to talk to rustic tribals in their language. Bits like these pull the audience into the story. So, Pattanaik urges us to leave all our prejudices at home and come out to watch these plays and in this manner, lend them their support so that they can thrive for generations to come.